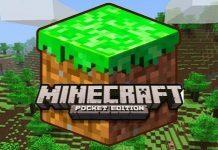 We have some really exciting news about the future updates of Minecraft. 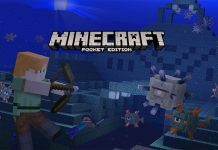 Minecraft Pocket Edition 0.17.0 Features seem to be confirmed by the developers during the Dev Panel. One of the things that players most want from the game is Black stained glass. Probably they want to make the inside of their home more moodier. Other features were also hinted at by the developer. One of the reasons the developer hasn’t introduced the shaded stained glass feature is because of processing power. Tomasso explained that if you place different colored stained glass blocks in front of one another, it gives a weird effect. To solve the glitch requires a lot of processing power and currently the devs are still trying to figure it out. Developer also said that if they are able to solve the stained glass problem, they could make the game potentially faster. That’s because they would take off a lot of load off the processor by using the new rendering trick. There was also talk about 3D models. Jason explained that this consumes a lot of memory so lower end phones will probably never get the feature. However, he said, it’s definitely feasible for higher end mobile devices like the Windows 10 Tablet and the new iPhone. 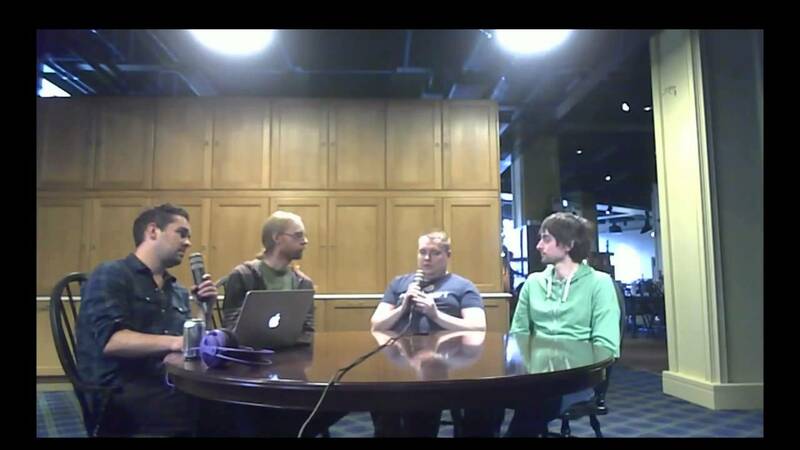 There was one question for the developers regarding controlling the World Size. Tomasso replied that if people cared about it this much then they will definitely add it as an option. 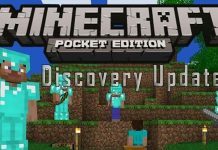 The developers also explained how they had very long conversations when the time came regarding dropping certain features. The reason for that, as they explained, was to make the game run consistently on all platforms. You can watch the video for the rest of the panel answers. 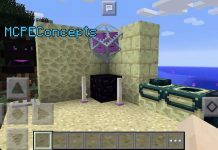 Stay tuned to MobiPicker for more news and updates regarding Minecraft Pocket Edition 0.17.0 Features.